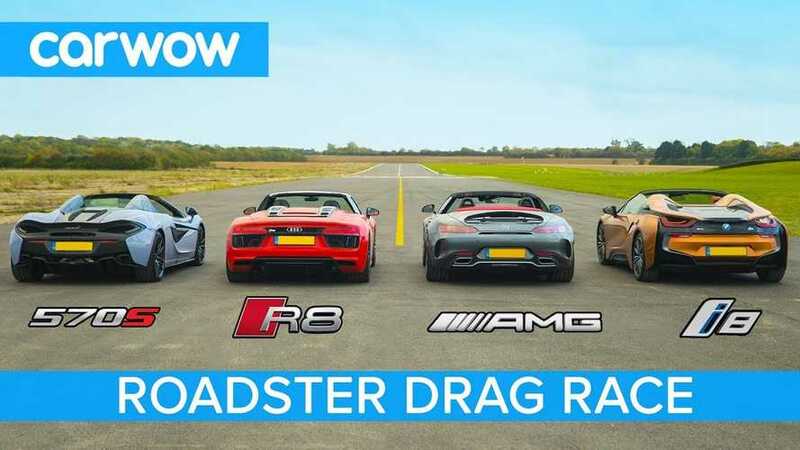 This most recent video by CarWow gives us a four-way race between a BMW i8 plug-in hybrid, facing against some tough internal combustion engine competition. 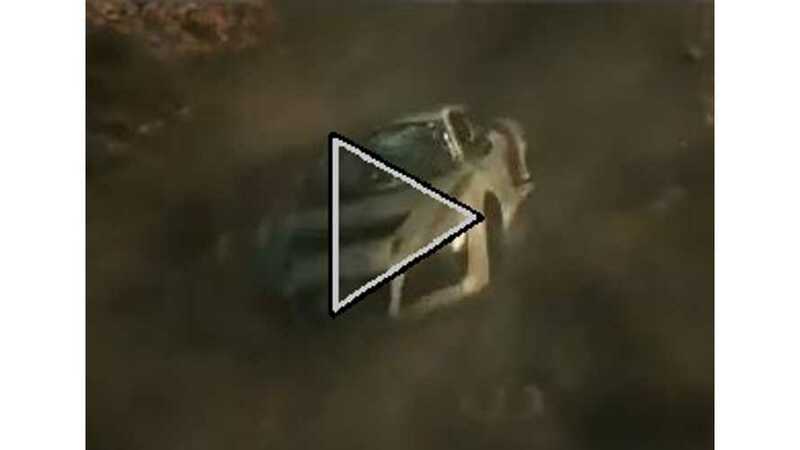 Audi Electric Supercar To Return From The Dead With 800-Volt Charging? 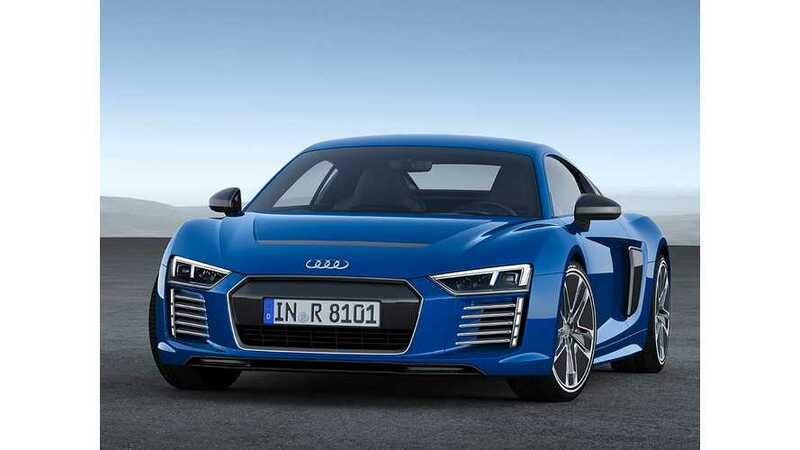 The Audi R8 e-tron's successor could get an 800-volt charging system. 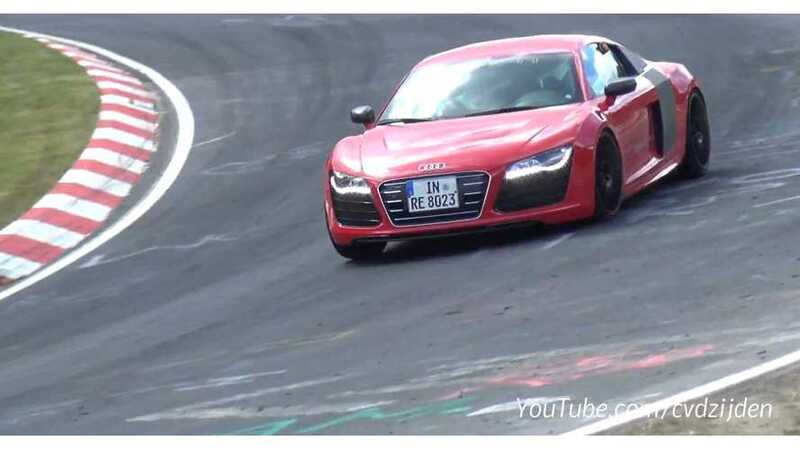 Two Audi R8 e-trons have been found being tested on the Nurburgring… Silently, of course. 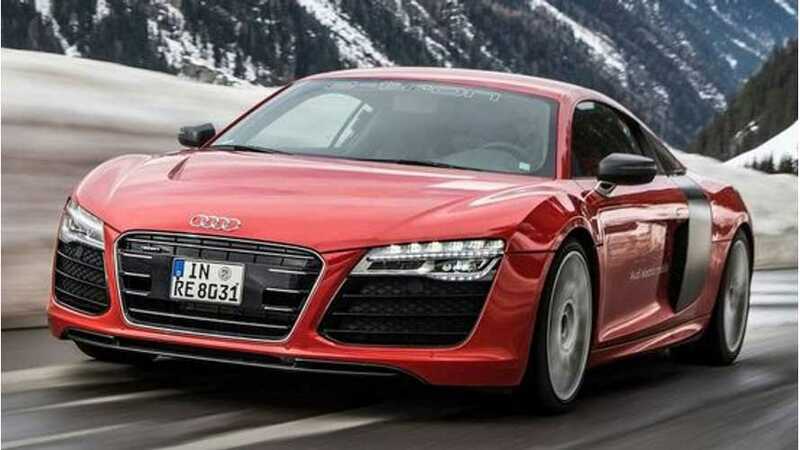 Exclusive: Audi R8 e-tron Not Offered In U.S. 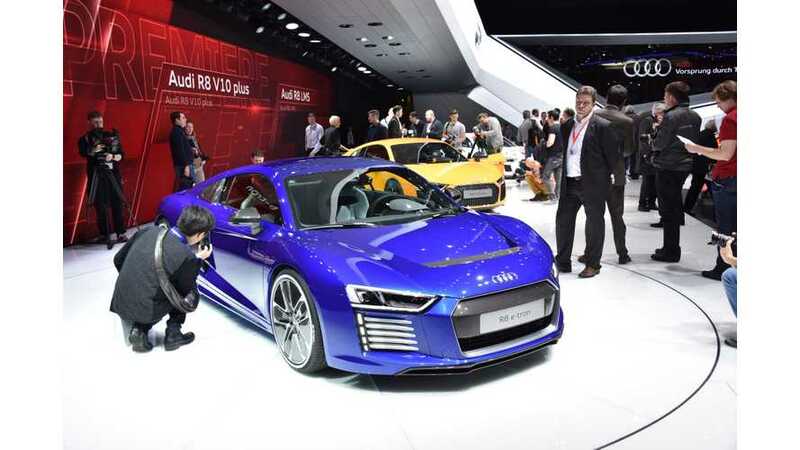 Turns out the limited edition, special order Audi R8 e-tron will not be offered in the U.S. market. For this week's Wallpaper Wednesday post we present the stunning Audi R8 e-tron. "The production Audi R8 e-tron car that is planned for delivery by the end of the year should be one of the best built electric cars yet." 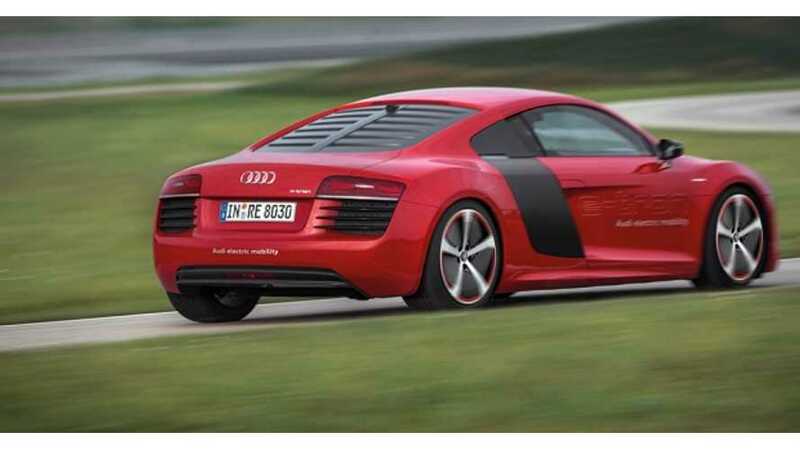 Audi has released its first set of r8 e-tron images. 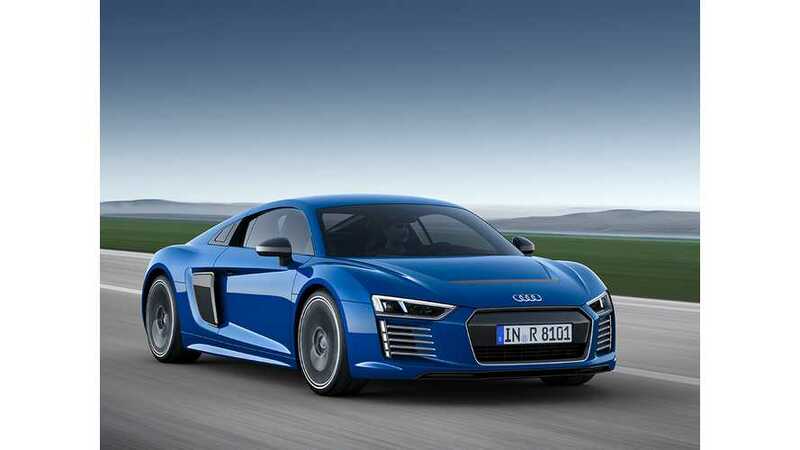 Audi R8 e-tron BEV confirmed with 250-mile range. Coming in 2015. Plug-in hybrid version being considered now. 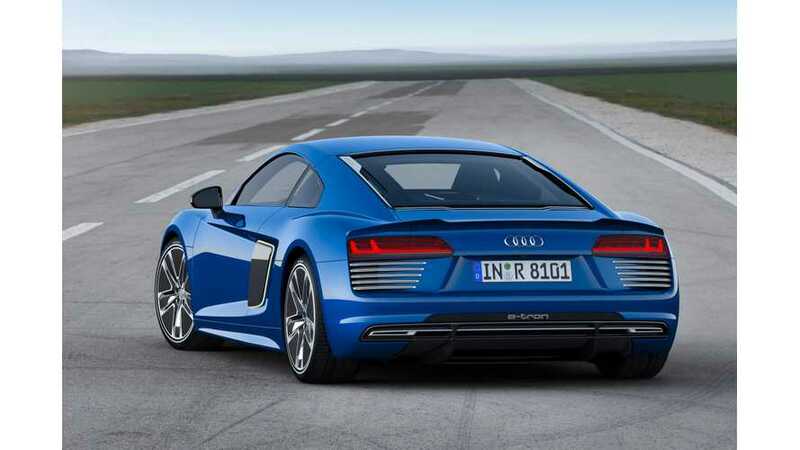 Audi Technical Boss: R8 E-Tron Has Re-Entered Development Phase With "Different Type of Battery"